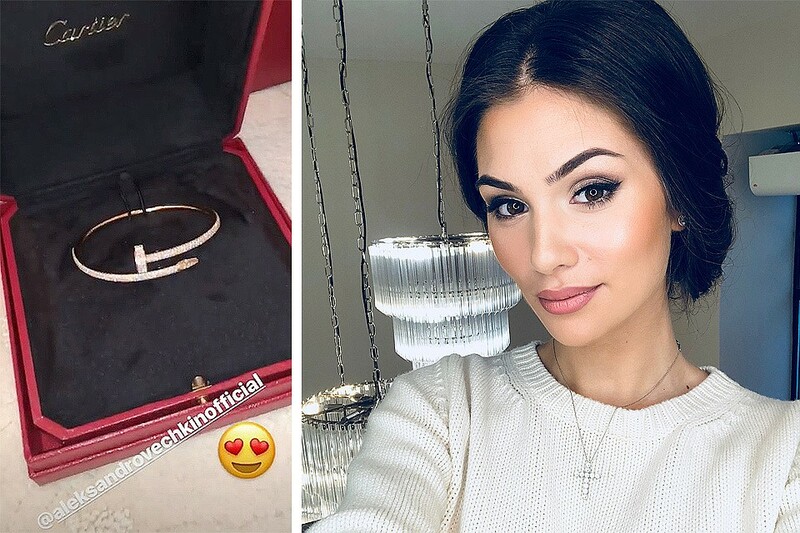 Anastasia Shubskaya showed off a romantic surprise from her husband, hockey player Alexander Ovechkin. However, according to Shubskaya, the chosen one always tried to please her, even without any special reason. She said that even at the beginning of the relationship, when Ovechkin was very busy, he still tried to give her enough attention. "I was given roses from him, my favorite peonies, lovely gifts from him. Once I got a toy sheep, "the girl said. From time to time, he gently confesses to her in love, calling his wife "my soul mate" and "my girl". 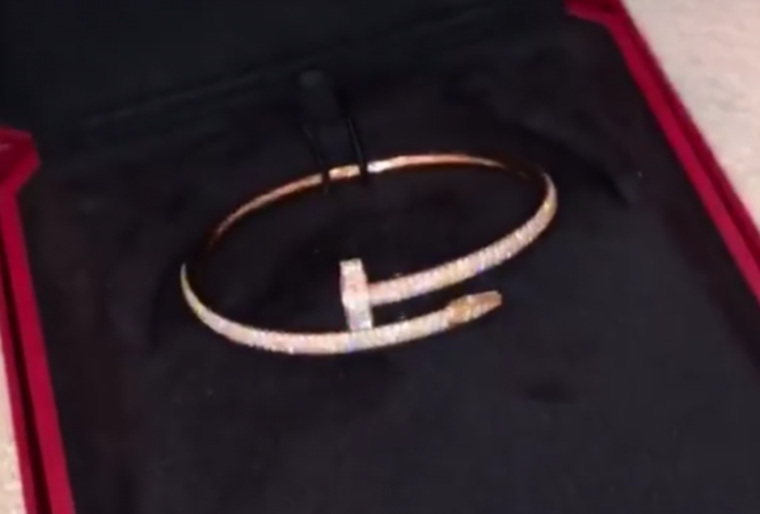 And of course, he pleases with expensive gifts. So the other day Shubskaya boasted a romantic surprise from her husband. 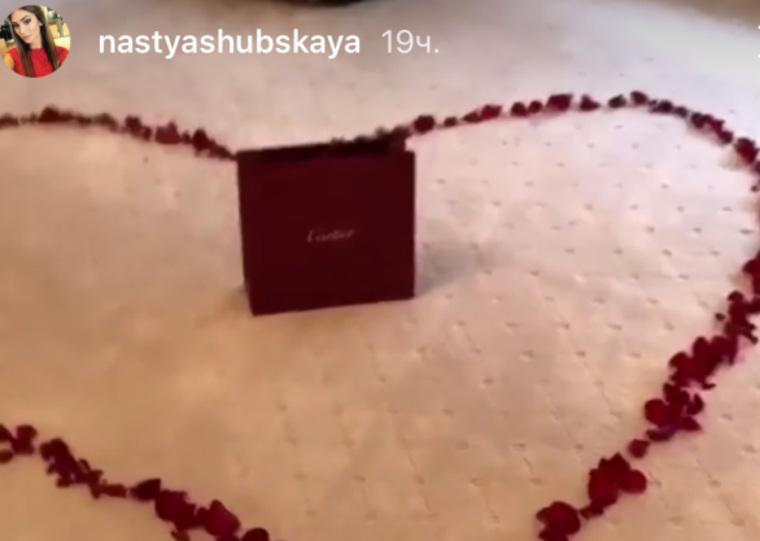 Ovechkin not only gave her an expensive piece of jewelry, but did it beautifully: he laid red heart of the rose petals, in the center of which placed a box with a Cartier bracelet. 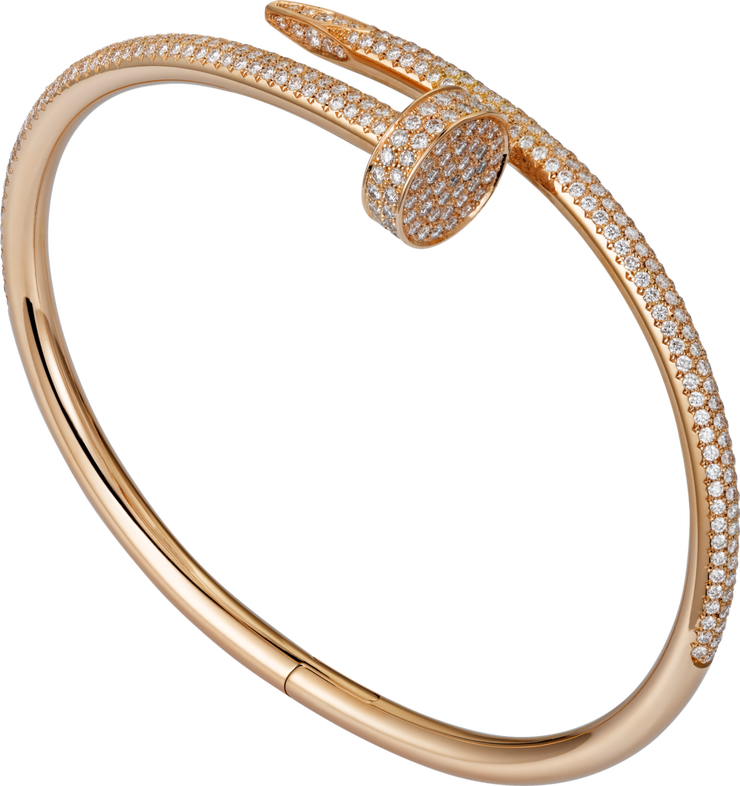 The cost of such an expensive jewellery in stores is estimated at 2.8 million rubles. Recall, Anastasia Shubskaya and Alexander Ovechkin got married in 2016. Before meeting with Nastya Alexander was known as a ladies' man. He changed girls like gloves. The hockey player dated Victoria Lopyreva, bronze medalist of the Olympic Games Maria Kirilenko , gymnast Karolina Sevastyanova , ballerina Anna Samsonova . And this is not a complete list of his love triumphs. It is not surprising that Shubskaya's family did not approve her choice. Anastasia Shubskaya and Alexander Ovechkin played a wedding on the Day of the Family of Love and Fidelity - July 8, 2017. Previously, Russian attacker of Washington Capitals Alexander Ovechkin was the first star of the day in the National Hockey League. He scored the 600th puck in his career, writes the " National News Service. " Ovechkin also hit the top 20 most influential Russians in the last 100 years, the list was compiled by Forbes magazine on the basis of internet voting, recalls RNS.